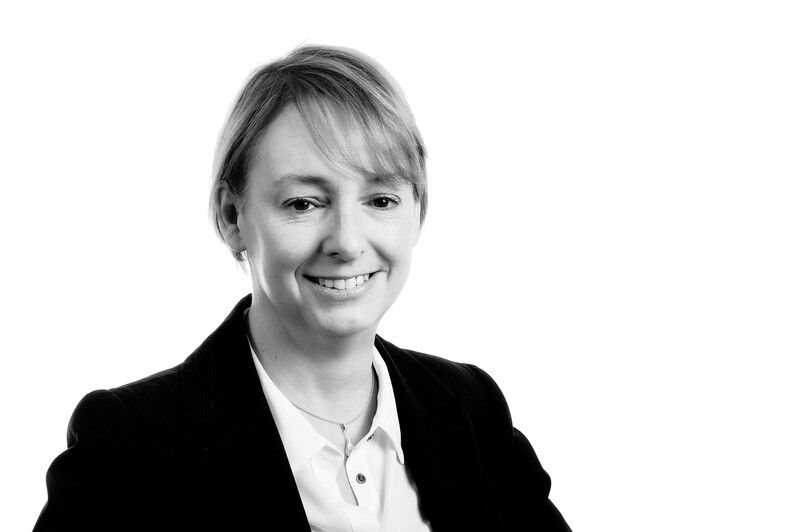 Jill Gregory is an Solicitor with the Residential Property Department, having joined our team in 2015. She qualified as a Solicitor in 2006 after studying law at Manchester Metropolitan University. Prior to qualifying Jill had worked in solicitors practices as a legal assistant for over 20 years specialising in Residential Conveyancing. After completing her training contract at a local firm of Solicitors, Jill has always worked in the Greater Manchester area and has gained a vast amount of experience in all aspects of residential property matters. She acts for a variety of clients, from first time buyers to property investors. Outside of work Jill enjoys travelling, a variety of sports and spending time with her family.